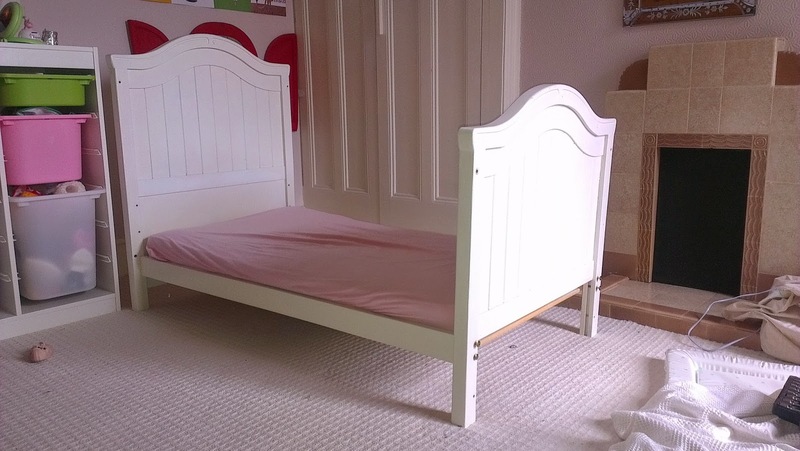 A random post just to mention Freya coming out of a cot into a big girl bed, and here it is. We have had surprisingly few hiccups so far. While we are mentioning sleep... this is what I see whenever I pull up to the shops. 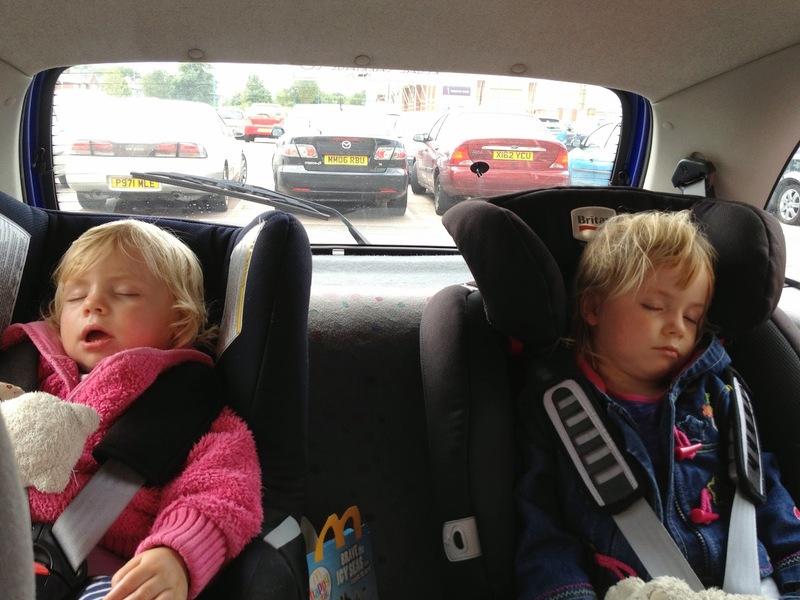 They can be arguing, being noisy and kicking seats almost up to the second that I need to get them out of the car... then this happens, like some form of enchantment just to piss me off, but they do look cute!